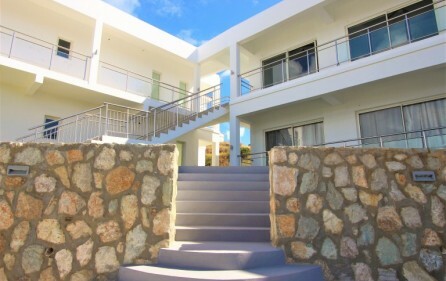 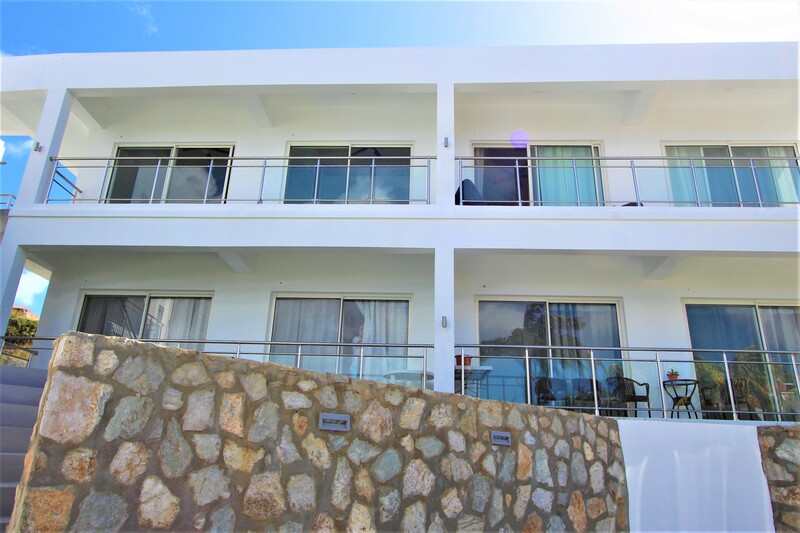 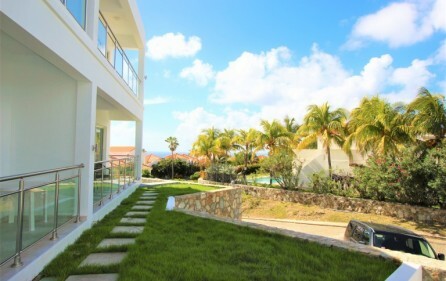 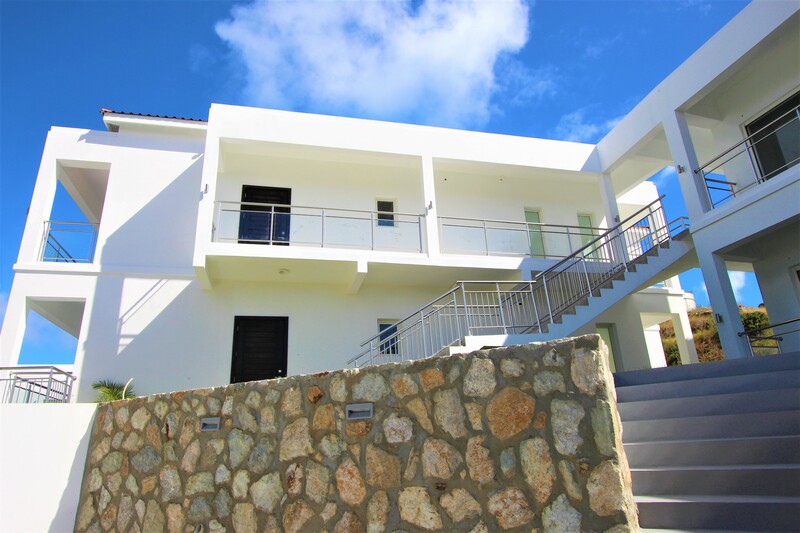 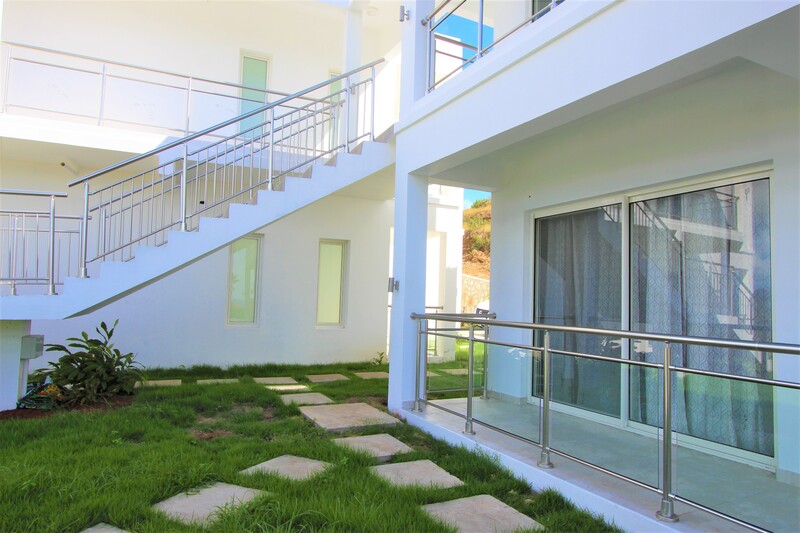 Windgate Residences is located high atop Monte Vista at Point Blanche and offers expansive views of Sint Maarten and surrounding islands. 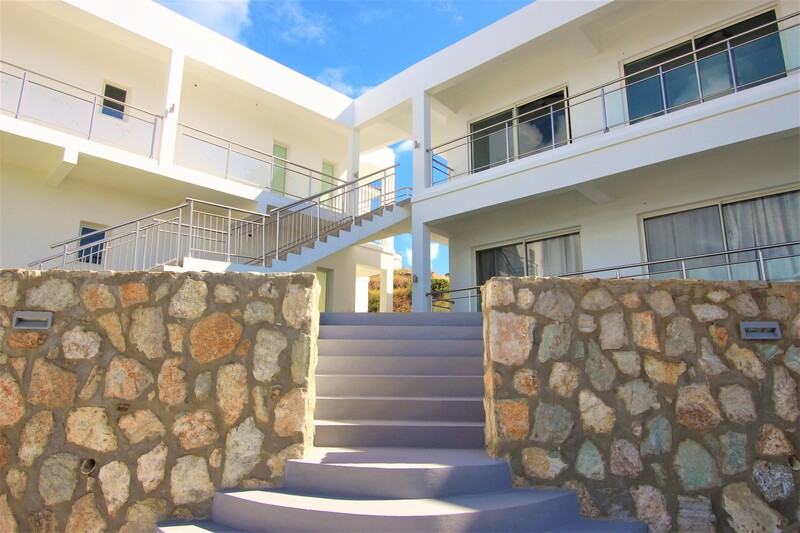 This gated residential area has 24 hr security and is home to business people and business owners due to its close proximity to Philipsburg, as well as numerous vacation rentals. With every service, shopping, restaurants, casinos, bars and beaches, only a few minutes drive away, the Monte Vista area is a very convenient location for just about everyone. 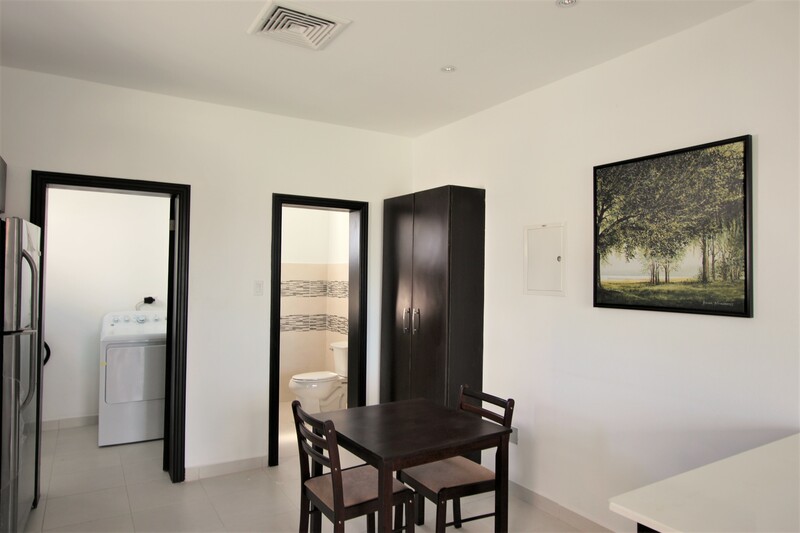 The Windgate Residences is a higher end, 10 unit complex so the density is very low. 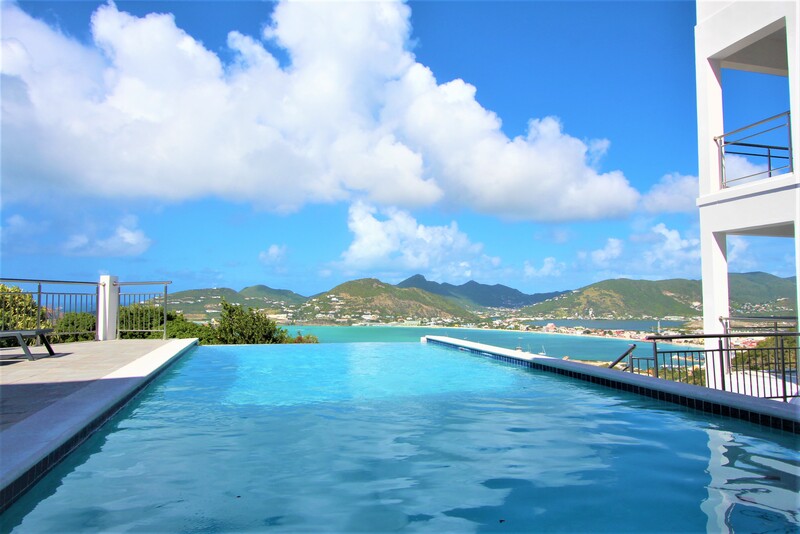 A common pool and roof top BBQ area are the only amenities offered, guaranteeing a peaceful and quiet environment. Windgate has been built using higher end materials, high ceilings and with modern design and practical living in mind. 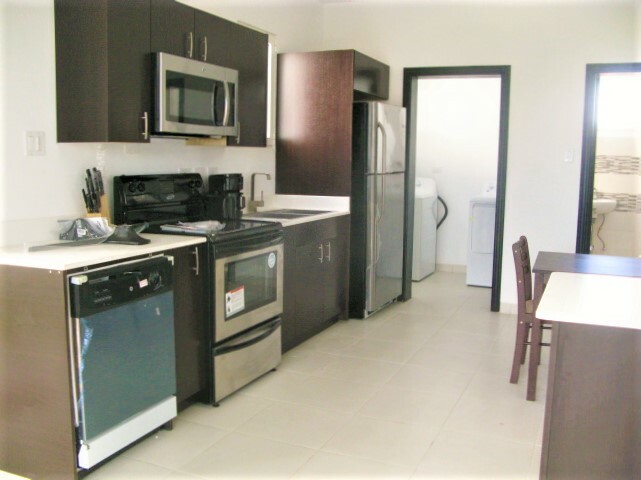 The unit offered is a BRAND NEW one bedroom, two bath unit, all on one level. 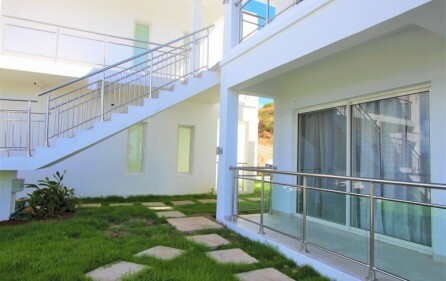 Parking is directly next to the unit. 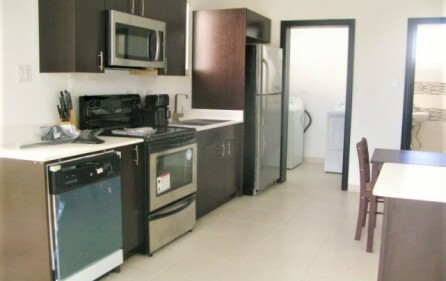 The kitchen and living space is open concept; it’s fully equipped including full size fridge, full size range, built in microwave and dishwasher. Custom cabinets with lots of storage, great lighting and a movable island combine to make the kitchen a great space. 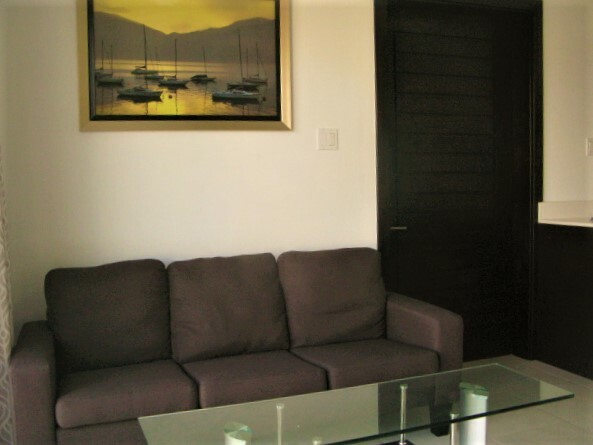 The living/dining area includes a small dining table for 2 to 4, sofa, two accent chairs and coffee/accent tables. Large flat screen TV is mounted on the wall. 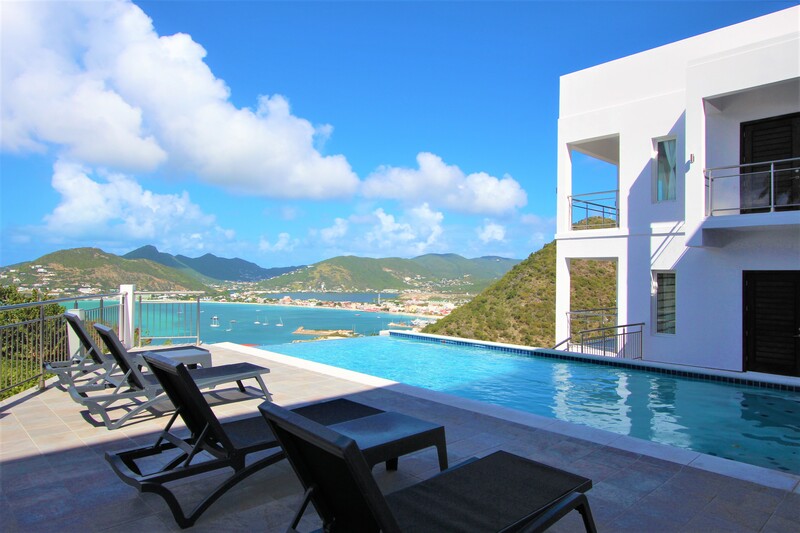 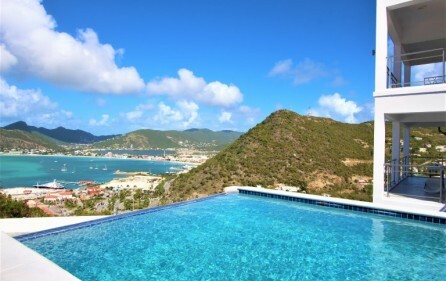 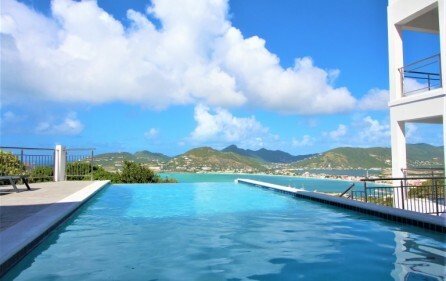 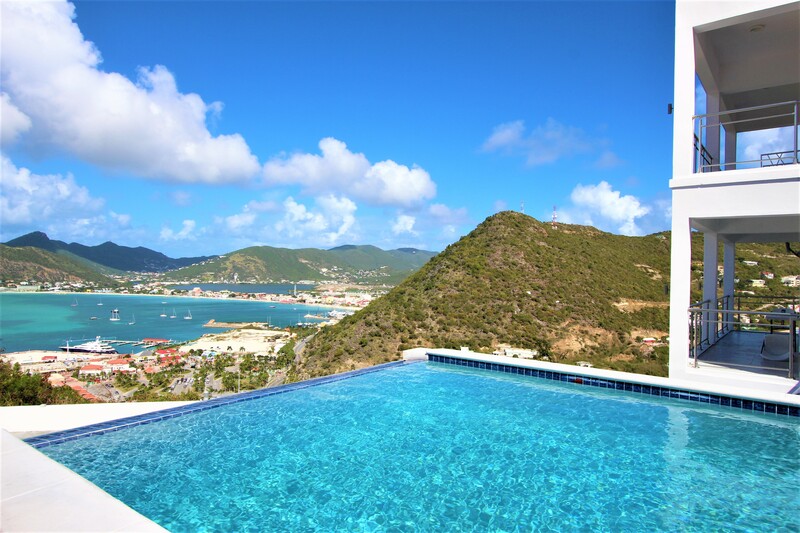 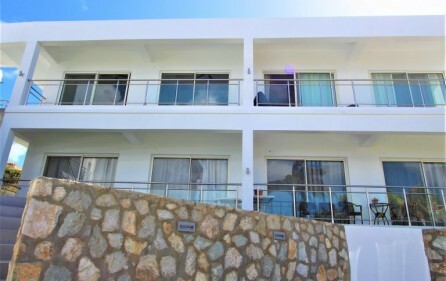 Caribbean Sea views and views of Philipsburg Harbor can be seen from the living area. With floor to ceiling sliding glass doors, the living area leads out to the covered terrace with table and chairs and of course a nice view towards the harbor. 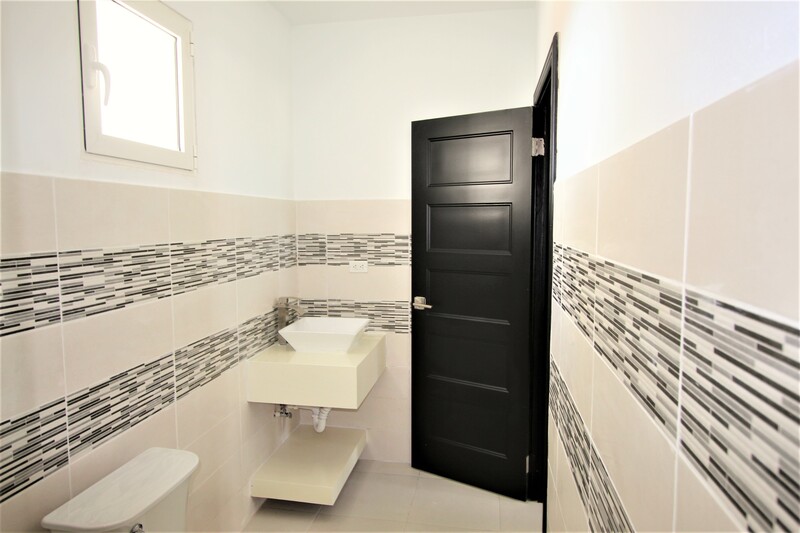 Just off the kitchen is a guest bathroom and adjacent to it is the utility and laundry area with full size washer and dryer and lots of storage space. 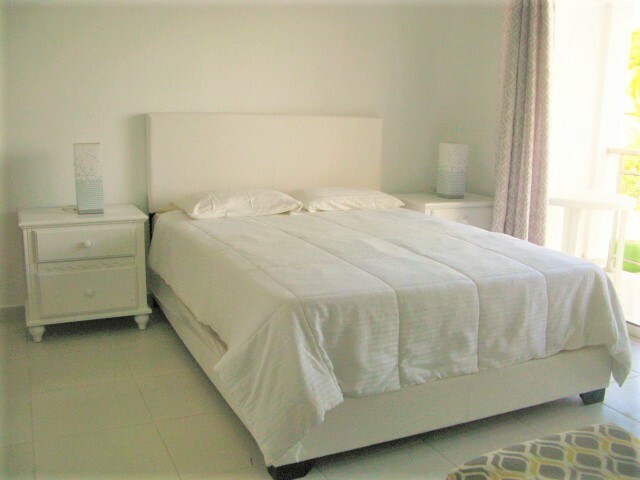 The Master Bedroom includes a modern style Queen bed, night stand, chest of drawers, flat screen TV and a very large walk-in closet/dressing room with built-in shelves and storage. 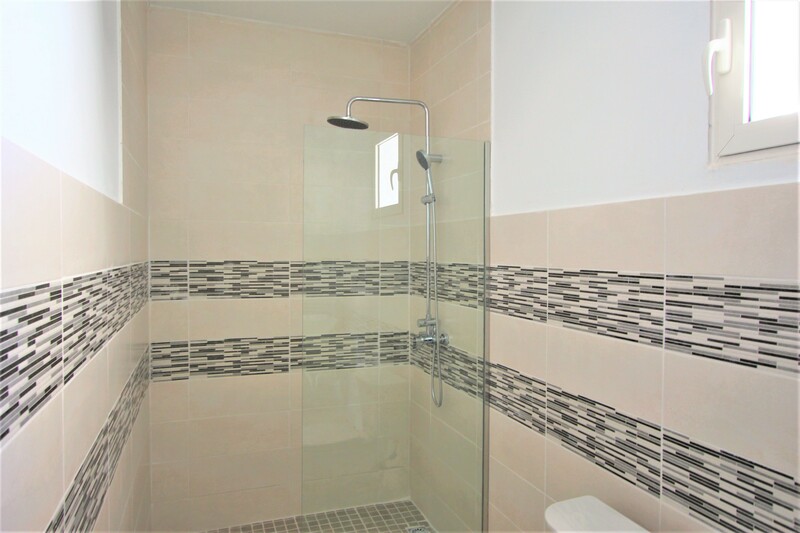 The Master Bath has a shower with a high end rain shower head. 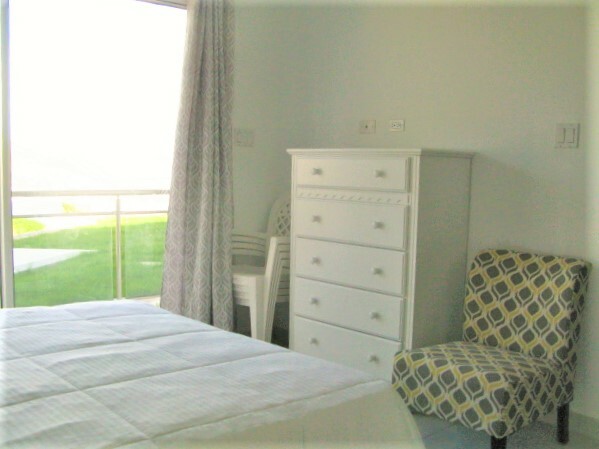 The Master Bedroom also has floor to ceiling sliding glass doors which lead out to a terrace with a nice view of the harbor below. 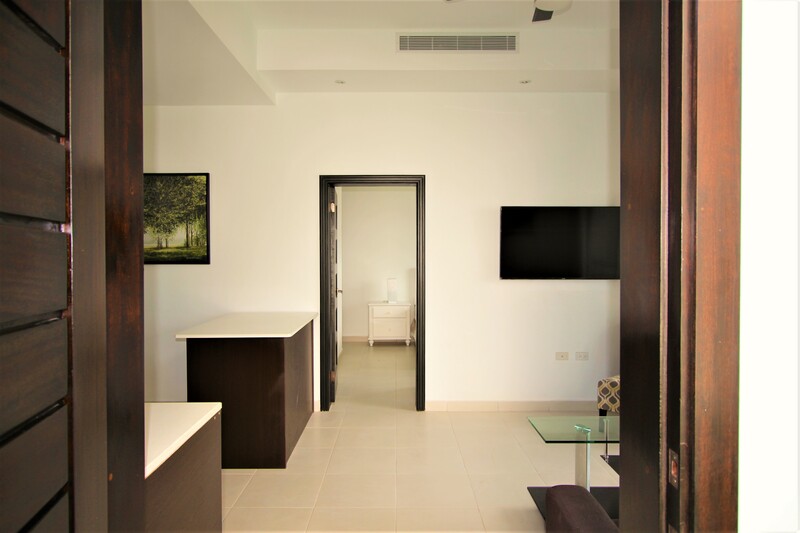 Air conditioning is provided by using split systems, allowing owners to save energy by only cooling the area being used. 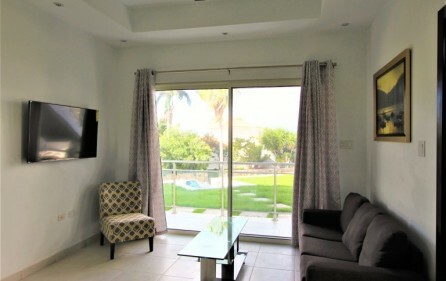 The area of Monte Vista generally has a nice breeze and often times the A/C may not have to be used. 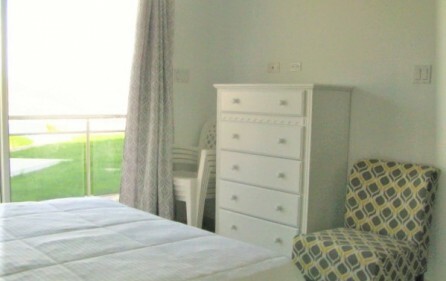 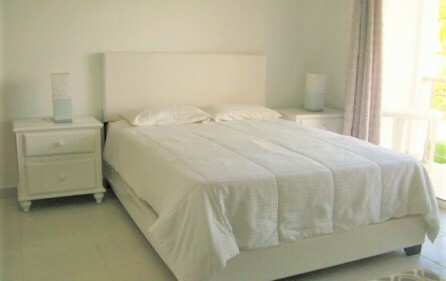 In case an owner chooses not to occupy theWindgate studio, this unit offers an opportunity for a good return on investment as it can be rented on a long term, short term or vacation rental basis. The location makes it desirable for both types of rental markets.